2, Beat the butter and sugar together until smooth. use your hands if you wish. 3, Mix in the flour it should come together like a dough, Turn onto a work surface and gently roll out until its about 1cm or half inch thick. 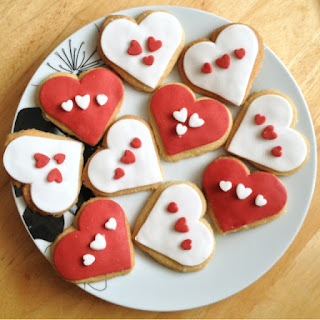 4, Cut into fingers of use a Heart cookie cutter, or cookie cutter of your choice.. place onto a baking tray, Chill in the fridge for about 20 minutes. I managed to make 12 Valentines heart biscuits from this mix, if you choose to cut into fingers you can make approx. 20 biscuits. 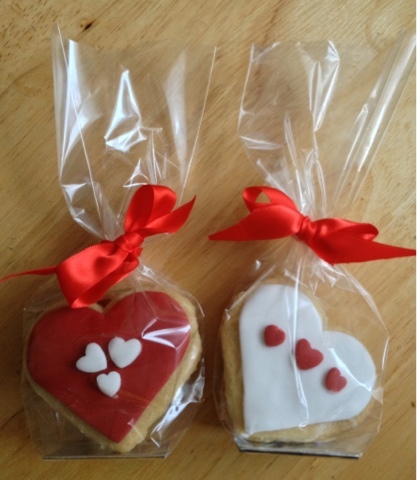 These look so gorgeous, perhaps my 12 year old could make them for his girlfriend? He is looking for inspiration!